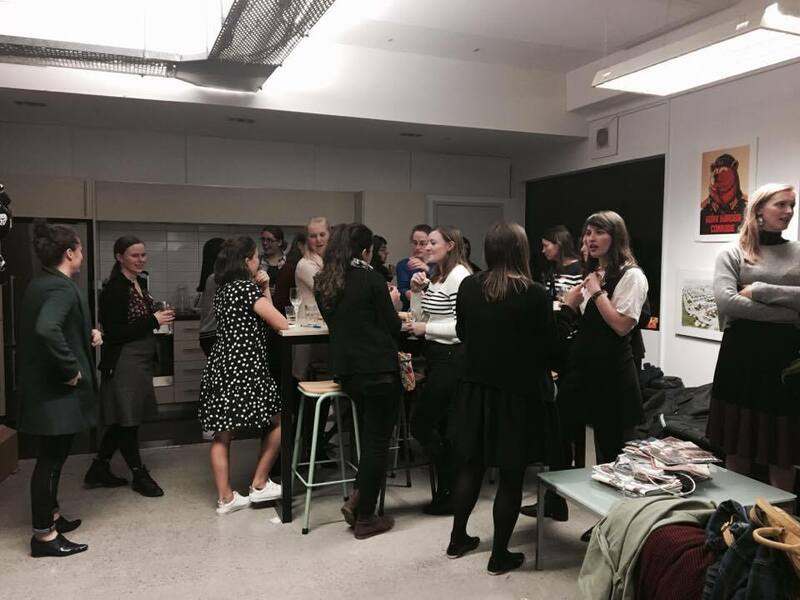 The MRCagney Auckland office recently hosted the first "Women in Urbanism Auckland" event, attended by 30-40 women. This event will be ongoing, with the aim to support all women who care about cities, sustainability, climate change and good design outcomes for women, and our cities' most vulnerable people. This group is for female industry professionals, and women who have an interest in cities and their potential. 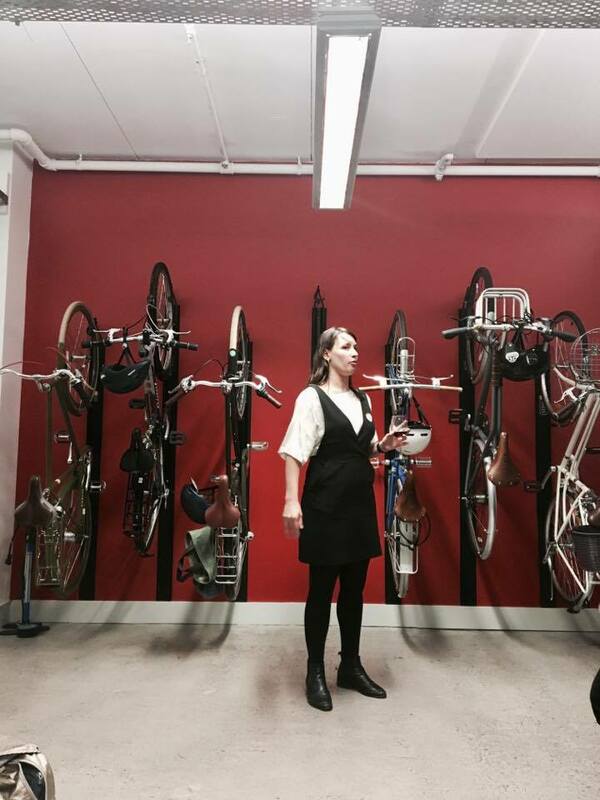 As the group continues to grow and evolve, there's a supportive Facebook group where women in urbanism can engage online, share their stories, ideas and content -like sharing links about other women doing great work in other cities. Thanks to everyone involved in putting the event together. We look forward to supporting future events.